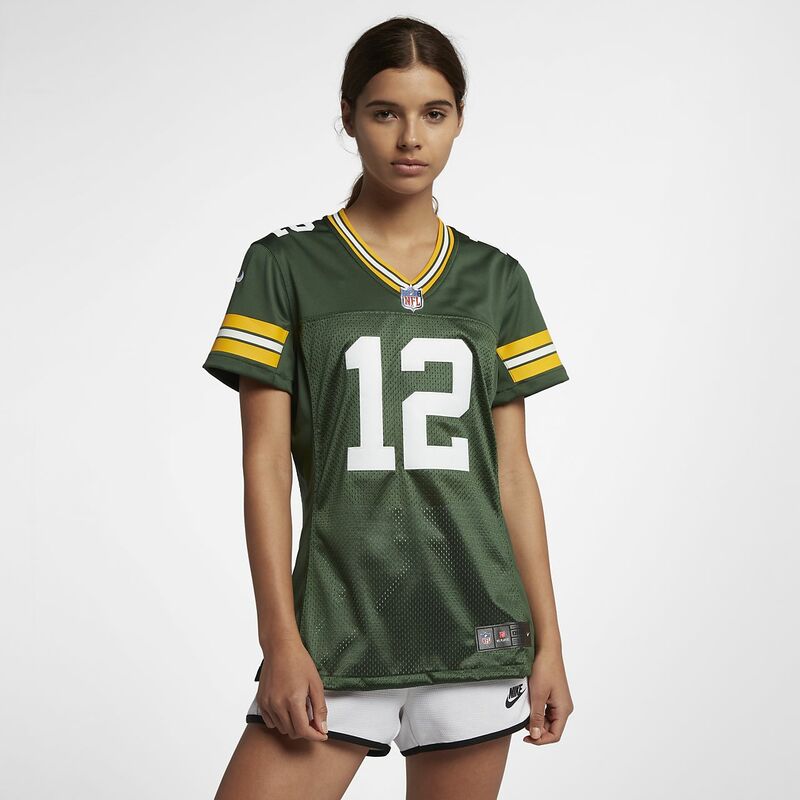 The NFL Green Bay Packers Limited Jersey delivers unparalleled fit and style for fans who command attention, at the stadium or on the street. Have your say. Be the first to review the NFL Green Bay Packers Limited Classic (Aaron Rodgers).